The Andersen Furniture towel rail is an elegant suspension for the bathroom. Made of oak wood, the holder convinces with its rather unusual material in the bathroom and its pleasant feel. Its simple, angular appearance blends well into any bathroom. The holder is available in different sizes and can hold either a towel or two towels. 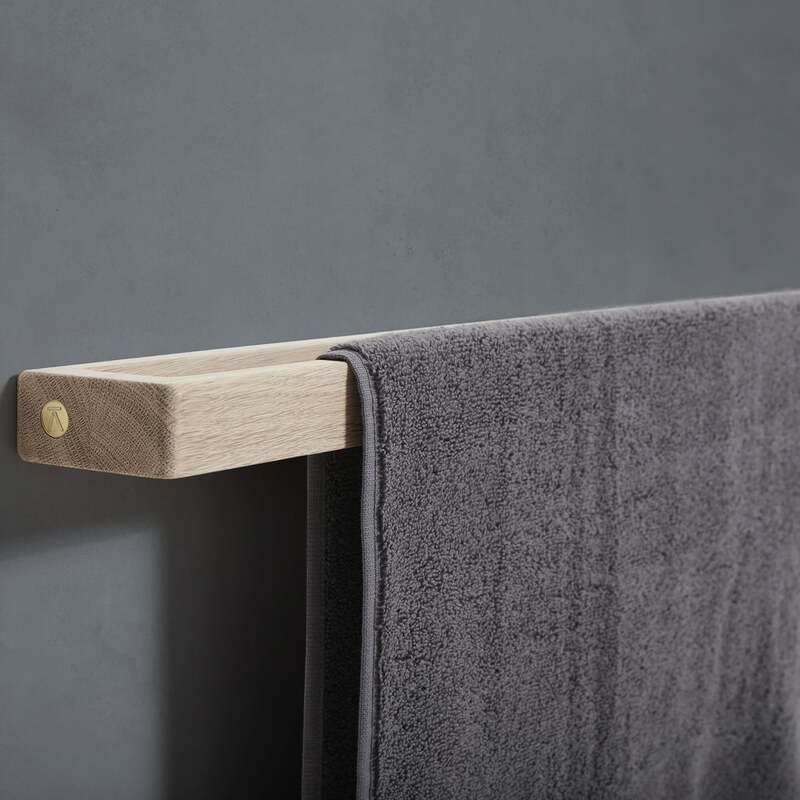 The towel rail double from Andersen Furniture made of oak wood. 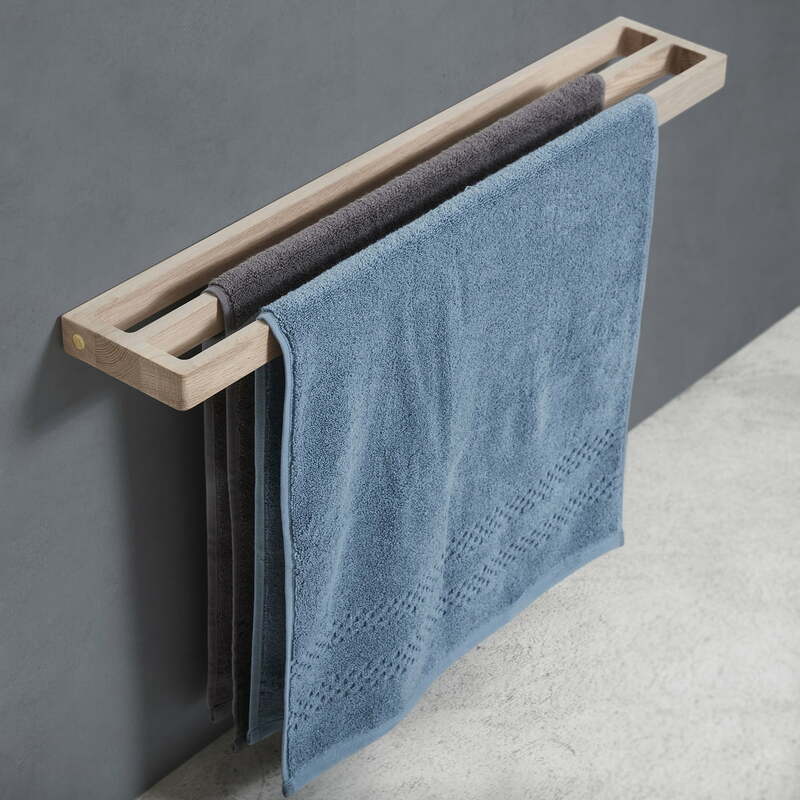 The holder is available in different sizes and can hold either a towel or two towels.